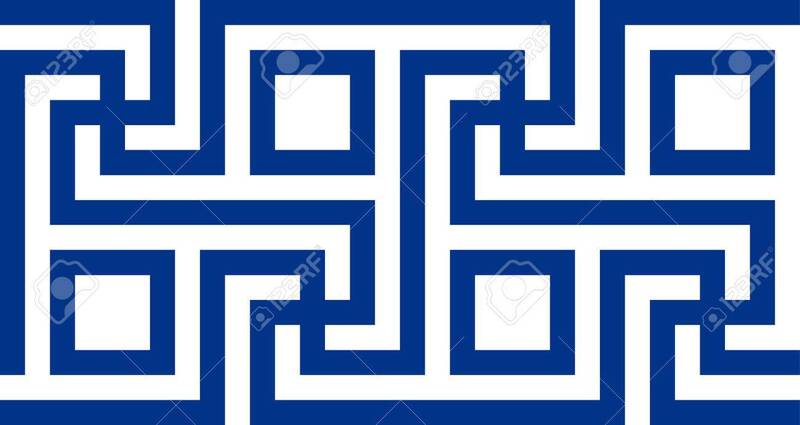 Ancient Greek Motif. Vector Illustration Eps 10 Royalty Free Cliparts, Vectors, And Stock Illustration. Image 34269591.